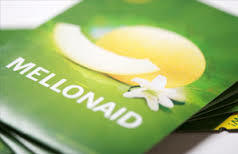 Mellonaid is a strategic communications firm that implements effective marketing with creative excellence. Mellonaid serves higher education, health care and life sciences, technology, and professional industries. We specialize in strategy and planning, branding, marketing communications, web and interactive media.